Our exclusive Superdry offer is back! Until November 11th you can get 20% off Superdry In store and Online. Make sure you take advantage of this offer before it expires! Enjoying Blue Light Card? Let us know on social media! Blue Light Card Shop - Now Open! After the amazing reaction we had towards our Staff Lanyards we decided to let you buy them too! We currently have Lanyards and Re-usable mugs for sale, with more items coming soon! All profits made from the Shop are in Aid of Mind - the Mental Health Charity. Mind have been running the Blue Light Programme in support of the Emergency Services for the last 4 years and we felt they would make a great fit for Blue Light Card. #BLC10 Competition - be the next BLC Character! In celebration of #BLC10 we have another competition! How would you like to be the next Blue Light Card character?! Entries must be in by next Wednesday 10th October by 10am. We will then chose our 5 favourite photos. Once the 5 photos are chosen, we will let you chose the overall winner by poll on our social media. We will only accept entries sent to us via email, replies to this post, Facebook messages and any other form of communication WON'T be counted. To Celebrate #BLC10 we have a massive Disney Giveaway! 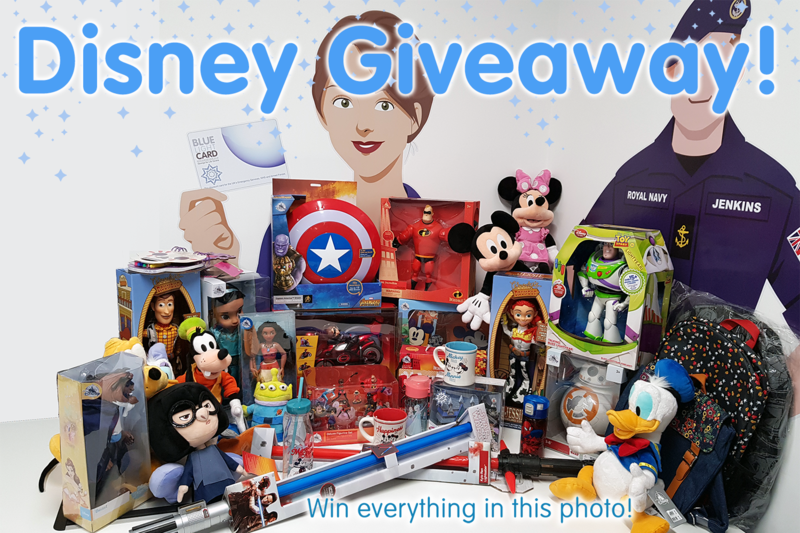 To celebrate #BLC10 we are giving away this massive Disney bundle to 1 lucky member! The promoter for this competition is Blue Light Card Ltd. The competition 'Massive Disney Giveaway' will run until 12:00pm Monday October 1 2018 and the winner will be announced within 2 working days. We kicked off #BLC10 on Friday! Our first event saw our members enjoying a free movie on us, through Rakuten TV. Members were given the chance to get a free code on Friday night, to then claim over the weekend as a thank you from Blue Light Card. Rakuten TV were recently added to Blue Light Card and offers members the chance to watch the latest new film and TV releases on their SMART TV and loads of other devices in just a few clicks. There are no contracts or monthly payments, you just create an account and rent the films you want to watch. 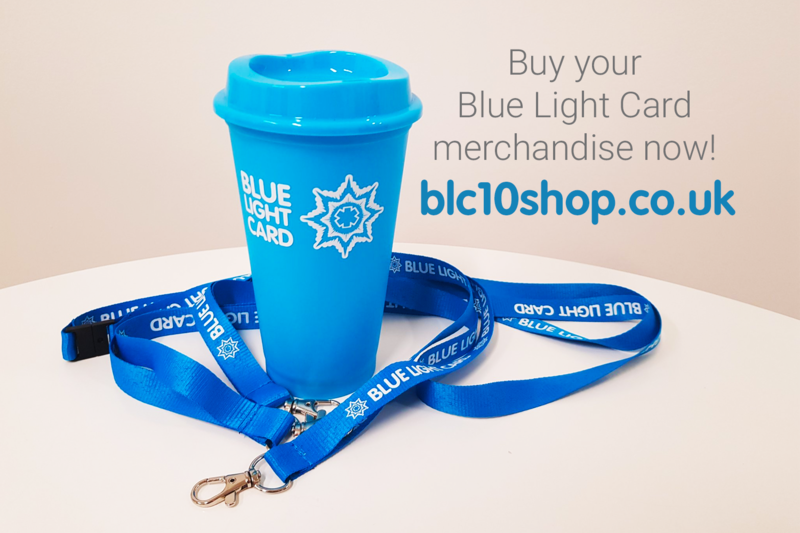 Their offer can be found on the Blue Light Card website and app. 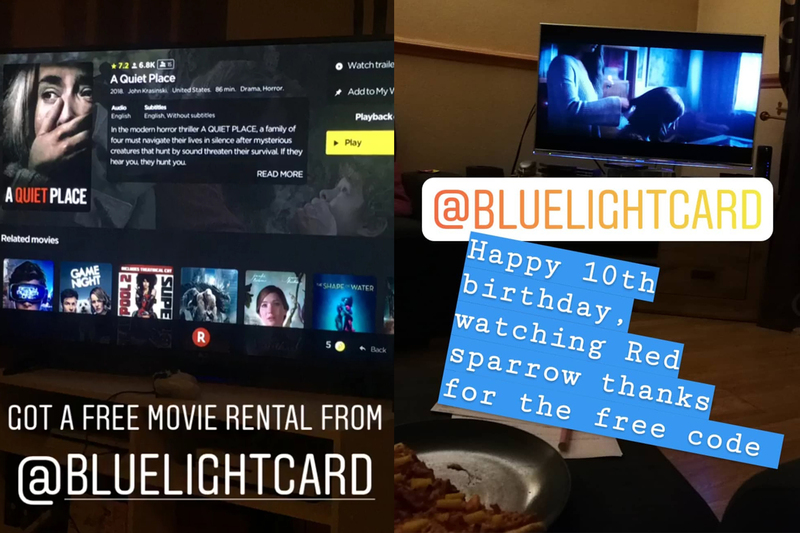 Members of Blue Light Card provided us with great pictures and feedback from their nights in watching their film and it was a great way to start the #BLC10 campaign. 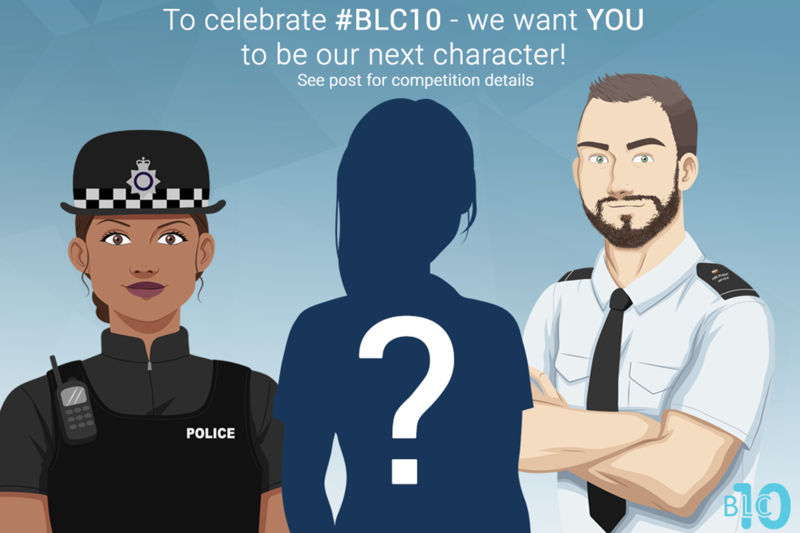 The #BLC10 campaign will run for the next year - we have many more events, competitions and more planned throughout the year!